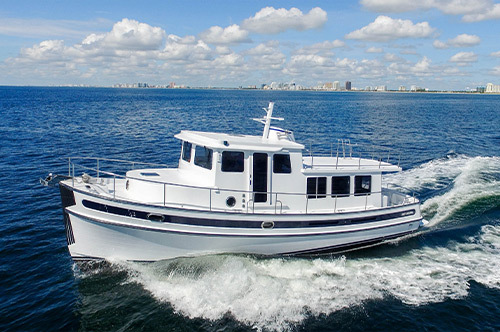 Luke Brown Yachts prides itself upon being one of the most knowledgeable and professional boat brokerage houses in the industry. Besides representing buyers and sellers in the exchange of existing yachts, the Company has also become very active in representing clients who wish to build custom yachts. Luke Brown Yachts has represented clients who have had yachts constructed in countries as distant as Poland and Brazil. The firm is also involved in arranging both power and sail charters worldwide. Whichever of our many services you are seeking, you will find yourself in the hands of professionals in whom you can place your confidence. Our brokers, the best in the industry, know every aspect of their business and are backed by an organization with the experience, insight and business acumen needed for a successful transaction. 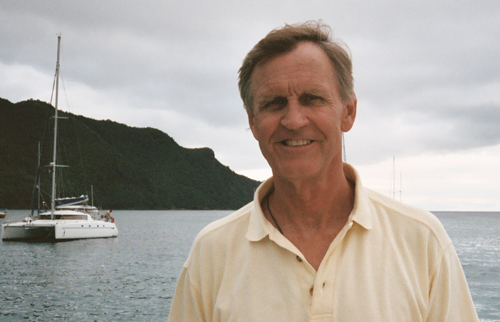 Luke Brown Yachts was founded by Luke Brown of Cleveland, Ohio, who gave up the corporate world in mid-life to pursue a dream of skippering a charter yacht in the Caribbean. 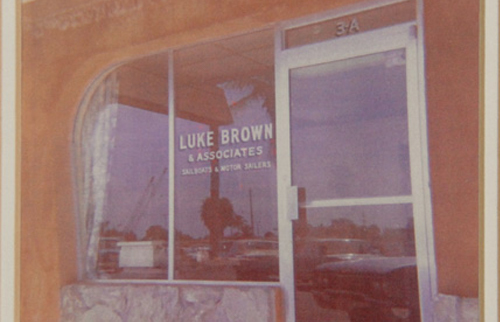 As fate would have it, the trade winds brought Luke to Fort Lauderdale instead, where he established a yacht brokerage firm in 1969. In the early years, the firm was focused on the marketing and sale of offshore sailing yachts and trawlers. As the years went on, the firm grew in size and the sphere of business expanded to include power and sailing yachts of all sizes. When Luke decided to retire, he sold his business to John Ake who had taken early retirement from the corporate world to pursue his own dream of becoming involved in the yacht brokerage industry in 1975, John sold his interest in Luke Brown Yachts to a friend and client, Don Smith of New Jersey, who owned and operated a chain of McDonald's franchises in New Jersey and Pennsylvania. 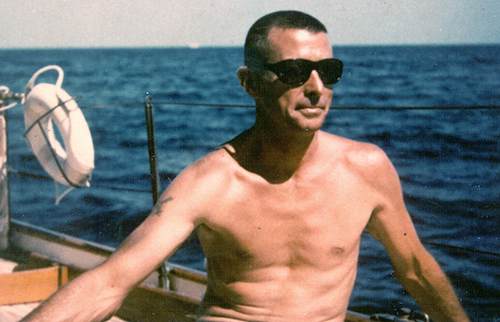 Don, like his two predecessors, was an avid yachtsman and had owned a series of motor yachts named SEA TIGER, each kept in the same slip at Bahia Mar for nearly 25 years. Don retained John Ake as president of the Company to handle the day-to-day operations. 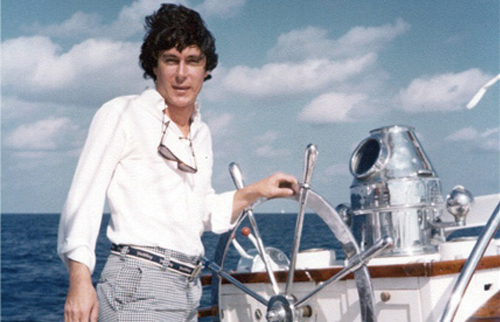 In 1977, Andrew Cilla, the youngest broker in the firm at age 27, purchased the Company, and continues to own and operate Luke Brown Yachts. Regretfully, Luke Brown, John Ake and Don Smith have all since passed away. As time went on, the Company continued to expand. 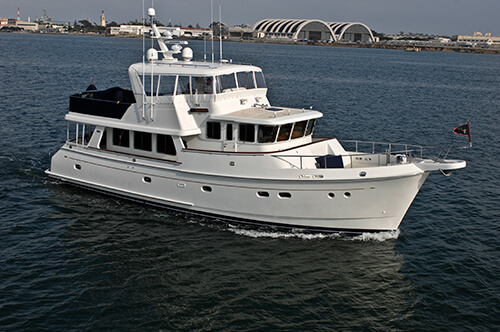 In 1992 Alan Bernard was brought aboard to represent Luke Brown Yachts in Newport, RI. The following year Derek Jarman became the European agent, based in Southampton, U.K.
Marc Thomas joined the Company in 2008 as the firm's agent in Annapolis, MD and the following year, Phil Annunziato joined as the Florida West coast agent. The firm maintains twelve full-time brokers along with a very committed support staff. During the years that Andrew Cilla has owned Luke Brown Yachts, the firm has weathered four recessions, two fuel crisises, the luxury tax fiasco and president Carter's threat to ban weekend boating. Remarkably, the firm has always remained profitable and debt free. Luke Brown Yachts looks forward to continued success in helping boating enthusiasts to achieve their yachting dreams. 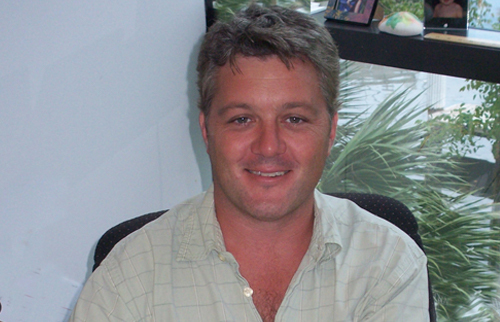 Luke Brown Yachts is founded in Fort Lauderdale, Florida, by Luke Brown of Cleveland Ohio. 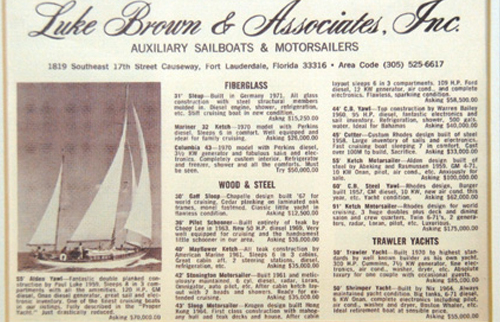 Sample of our early Luke Brown brokerage ads that appeared in Yachting Magazine. Luke Brown displays the largest sailing yacht, Sorrento, a '77 Rhodes Ketch at first Fort Lauderdale International Boat Show held at Bahia Mar. October 27th - Andrew Cilla at age 27 hired as a broker for Luke Brown Yachts. 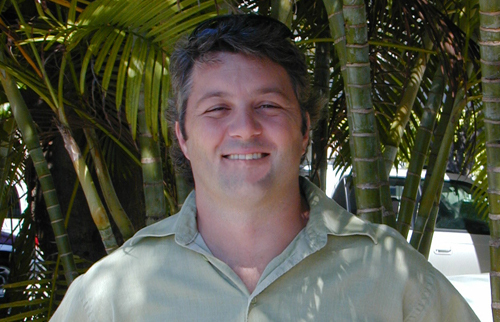 April 15th - Andrew Cilla purchases Luke Brown Yachts and accepts the position of President. Luke Brown sells their first Feadship, TOP SECRET. Luke Brown displays two vessels at the first Palm Beach International Boat Show. 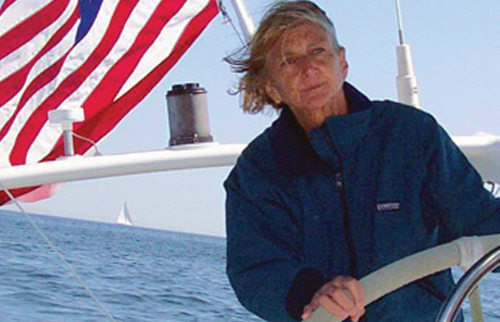 Pam Barlow joins Luke Brown Yachts. Andrew Cilla is voted President of the Florida Yacht Brokers Association. Luke Brown appoints Alan Bernard as the Luke Brown Broker in Newport, RI. Shaun Tomaselli, esquire, maritime attorney, moves into Luke Brown Yachts' office suite. Jason Dunbar joins Luke Brown Yachts. Luke Brown Yachts represents the Cousteu Society in the purchase of Antartica, which was then skippered by Sir Peter Blake. Luke Brown Yachts sells 130' Palmer Johnson sailing yacht, Galileo. 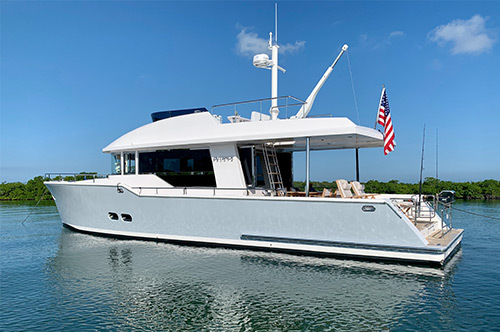 Dana Cambon joins Luke Brown Yachts in their Fort Lauderdale office. Pam Barlow sells 126' Benetti 1978, Intuition. Pam Barlow completes her 8th week of charter on the sailing yacht, Endeavor. Luke Brown Yachts delivers their 1st Benetti new build, Romanza. 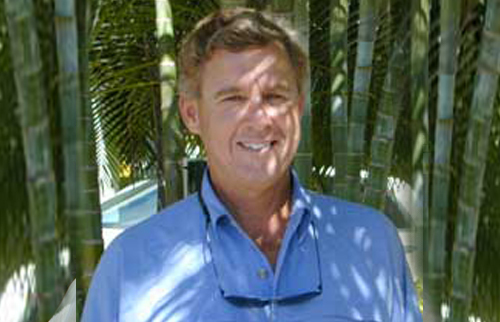 Phil Anunziato becomes Luke Brown Yachts' Florida west coast representative. Marc Thomas becomes Luke Brown's Annapolis sales representative. 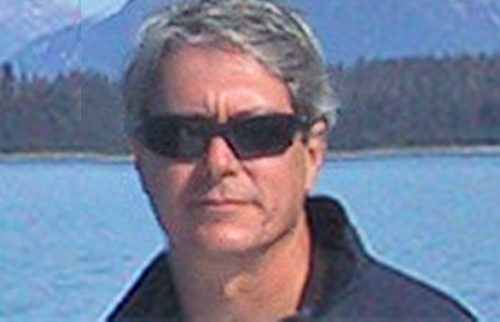 Bill Orr joins Luke Brown Yachts as a Yacht Broker. Joe Collins joins Luke Brown Yachts as a Yacht Broker. 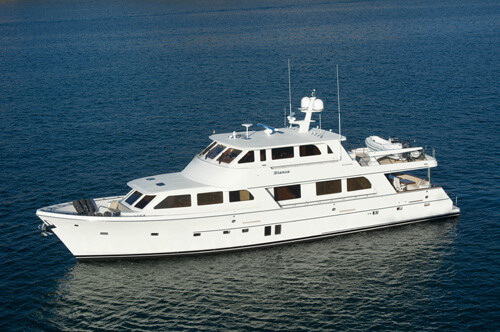 Luke Brown Yachts sells 168' Schweers, Jamaica Bay. 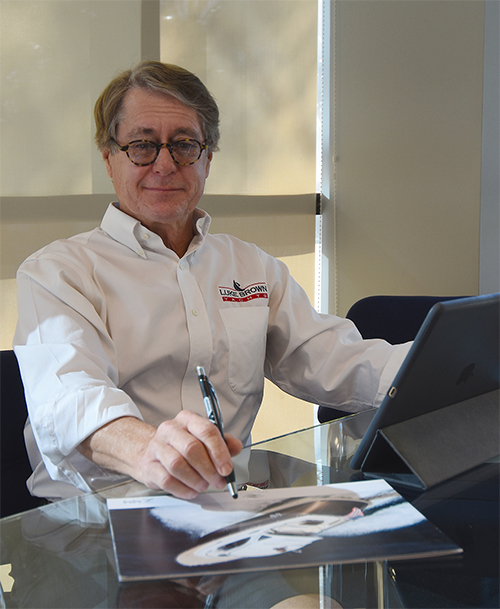 Ron McTighe joins Luke Brown Yachts as a Yacht Broker. 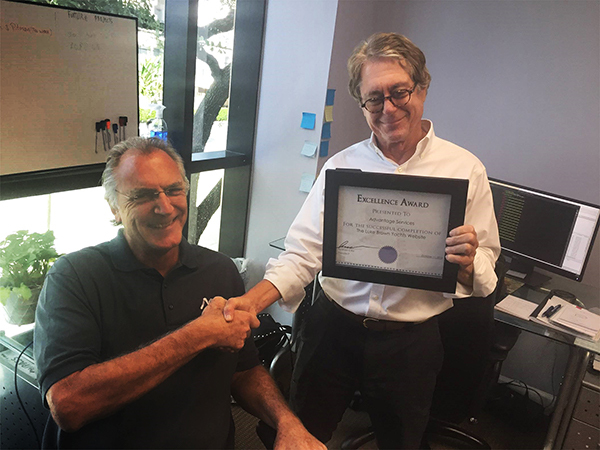 Andrew Cilla is named Broker of the Year by Florida Yacht Brokers Association. Luke Brown Yachts runs its 500th ad in Yachting Magazine. Andrew Cilla, the firm's President since 1978 announced tha Jason Dundar would assume the position of Vice President at Luke Brown Yacts. Luke Brown's new website goes live with the help of Advantage Services.